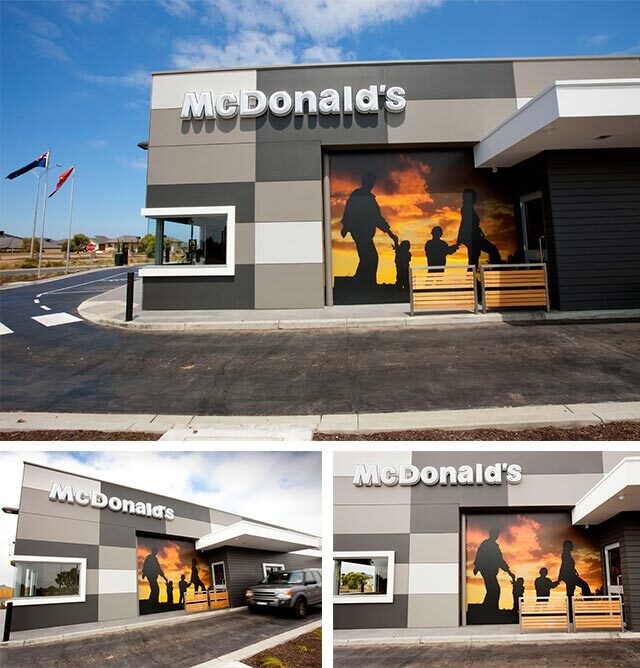 The brief from the client was for a fresh store to suit the growing location of Point Cook in Victoria.Working in conjunction with McDonalds Australia, McIntyre and Cross Architects and the licensee as a décor consultant, Arkee delivered a fresh new look that highlighted strong detailing, innovative use of materials whilst incorporating the McDonalds standards and graphics in a sophisticated way. 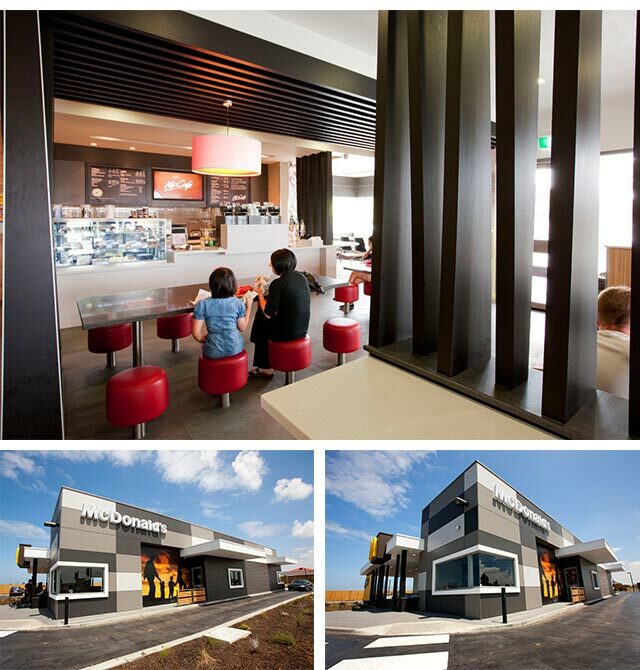 The store has been featured by Caesarstone as an innovative project. 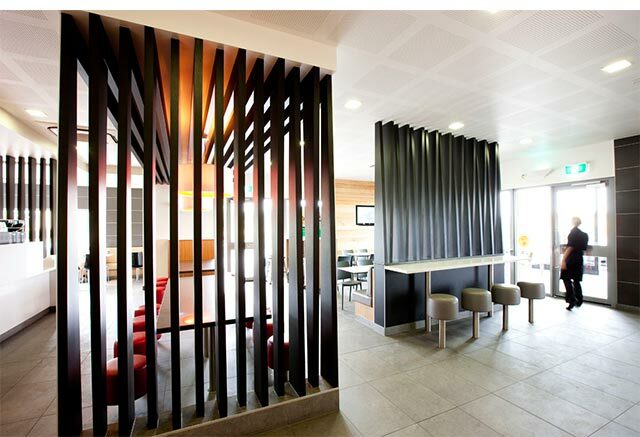 Arkee were engaged to provide interior design, material selection and joinery detailing.